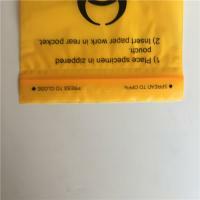 30% deposit ,T/T, balance paid before shipment or L/C ,D/P. 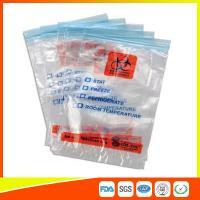 100pcs/bag, 10bag/carton or as customer’s requirement. 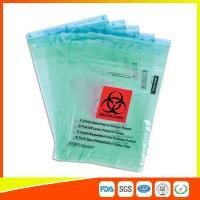 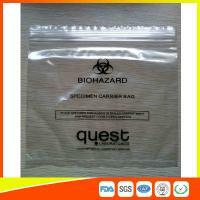 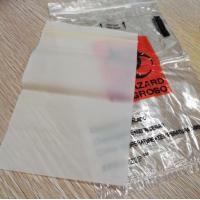 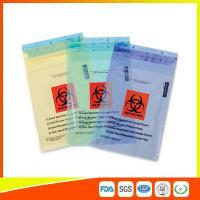 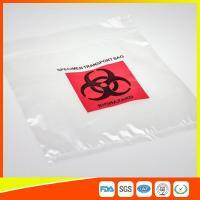 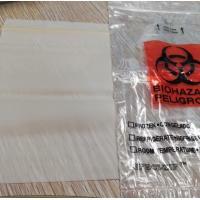 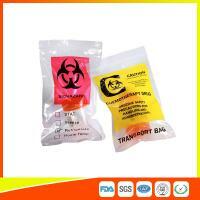 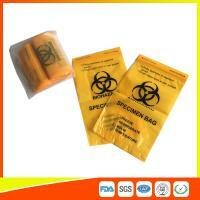 Our Specimen Bag: For Safe Handling and Transporting of Laboratory Samples! 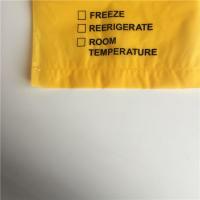 Please contact us if you have any questions at your convenience,we always be here. 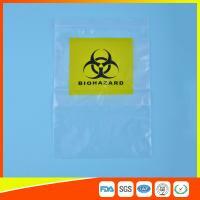 Wish to be your reliable partner in the future.